Is the Microgrid Market Just Around the Corner? Microgrids will move from research and pilots to a real commercial opportunity in the next within 3 years, according to 46% of 250 Utility executives surveyed by GTM research. 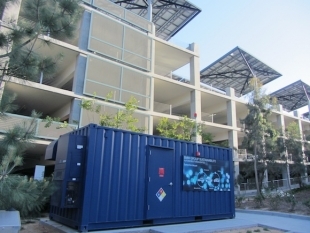 Here’s What Utilities Really Think About Microgrids : Greentech Media. This entry was posted in Communications and Networking, In the News, Smart Grid, Sustainable IT. Bookmark the permalink. ← Oregon #11 in clean energy startups. Let’s break into the top ten.